I woke up and soon took my shower to prepare for my Tahitian Workshop. I made my stretching and have my Chai Tea. We really acted like tourist. With all our posing in front of the building. Group picture after the Workshop. They are really nice students. Mishima Workshop overnight and afternoon time with Tanaka San House. Beautiful flowers...you can see the owner's heart. Basic Hands, step and hip movements group. 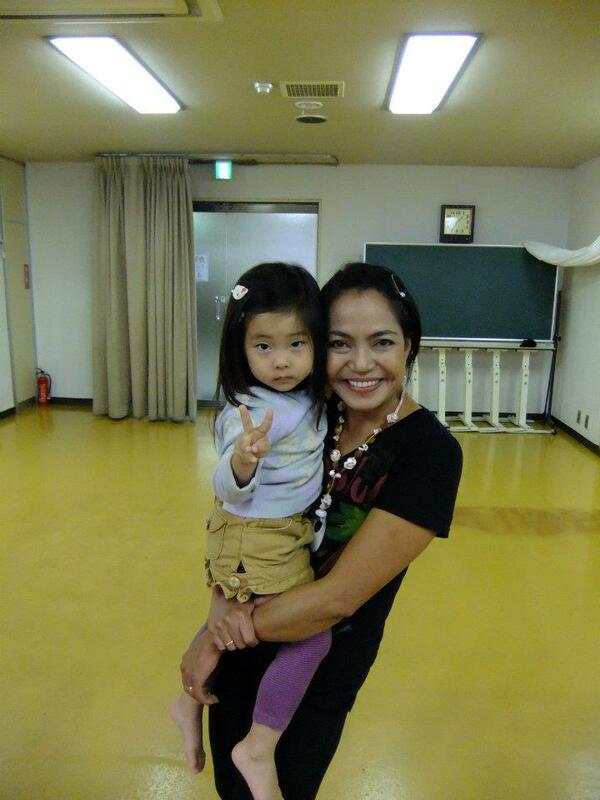 After long years of renting the Kamakura Studio is so sad to leave the place and change to Fujisawa Hon Kugenuma. 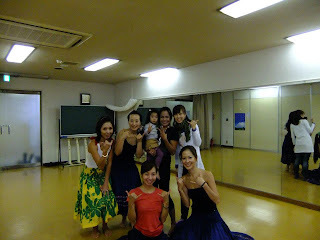 I saw the studio which will give us more energy and lighten our time dancing hula. It has a very nice wooden floor and bright windows. Office work and preparation for the shows! 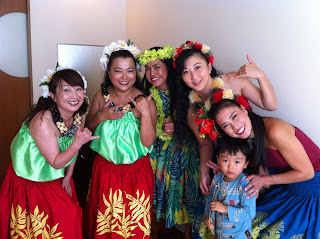 Meeting for the show at Wedding Hula Show. One of my friend in You Tube. Voices are on sale now! 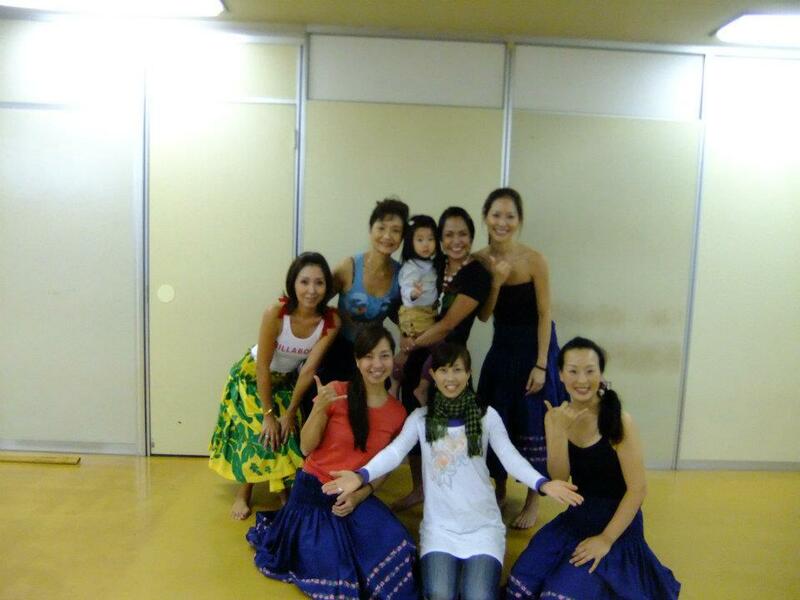 My first Kahiko Hula Lesson with Lopaka!